While we elaborated on some of the common parts in the earlier version of the Automotive technology bible, there are some lesser known ones which have been covered in this edition. Many would have often heard about BMW’s In-line Engine or straight six engine but would have always wondered what it meant. This is a type of engine wherein multi cylinders in an engine are arranged in-line or straight.All the cylinders are placed parallel to each other and also reciprocate in unidirection. It is cheaper to produce due to its simple configuration however there is a downside that it takes up much more space than what a typical V series engine would occupy. There is no change in the power though and it depends on the extent of engineering and not simply on the configuration of the engine. Not necessarily Valvoline, the engine oil but this one is one of the 500 important parts in a car’s engine. The Valvetrain means all the components making up the sequential linkage which operates in the cylinder valves of an engine. It varies with type of valve actuation system and also the placement of the camshafts used. Depending on the design, type and also the number of components used, the actual nature of it varies. Now, don’t get all those wrong notions after reading the word “skirt”. 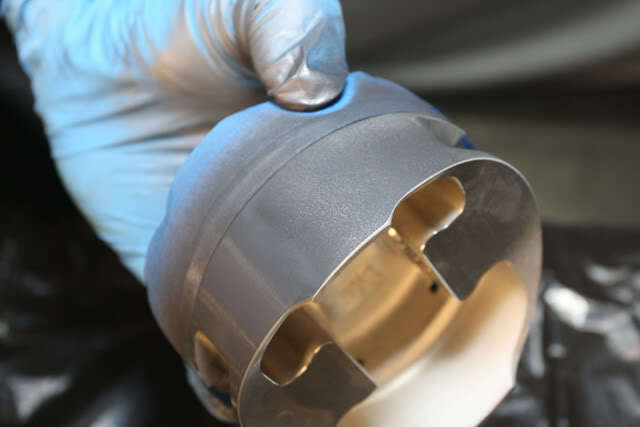 Piston skirt is the hollow bottom part of a piston cylinder and the one below the piston rings which cover the connecting rod as well as gudgeon pin. It increases the surface area for the piston, thus reducing the expansion of the piston as also dissipating heat in the process. This must have been done to death however since we are covering even the basics, this should be included as well. In Italian, Quattro means 4 and that is what it symbolises. It is a term made famous by German auto major Audi. They use it to denote their 4 wheel drive cars. Not many may be aware that Audi was the first car maker in the world to use the 4 wheel drive system for their rally cars. Not to mention that they won almost all of their races where the 4 wheel drive technology was used. The first road car by Audi which used the Quattro technology was introduced in 1980. For a car or for that matter, any automobile to produce less of emissions, exhaust pipe treatment has to carried out. Fuel combustion should be as efficient as it can be. The gases coming out of a car’s engine have Nitrous oxide, Nitrogen Dioxide, carbon monoxide and many more. Most of the modern cars now use SCR or rather Selective Catalytic Reduction converter as also Denoxtronic to remove the nitrogen oxides and other gases from the exhaust system. 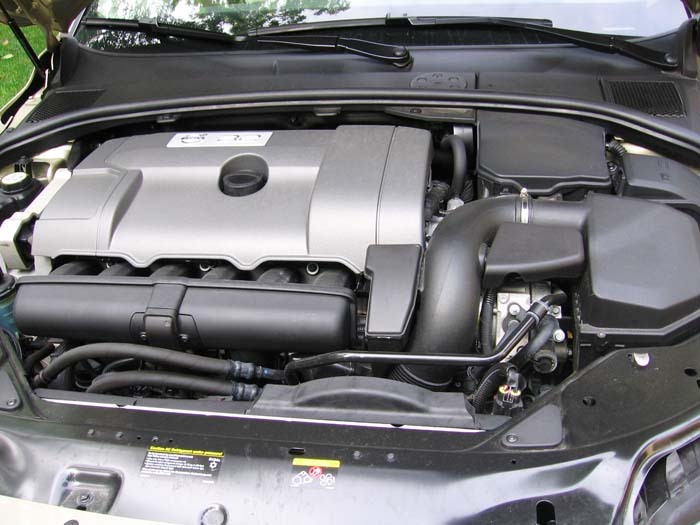 Diesel engines are fitted with particulate filter to reduce the emissions at source. Nowadays it is said that exhaust gases coming out of a car’s tail pipe can be inhaled however not the surrounding air. You may have never heard of this probably or wondered what exactly are there. Well, these tyres are designed to roll only in one direction. To provide an unequal stress round a corner, there are different tread patterns on the left and right side of the inner outer side of a tyre. If the tread theme is one with an inward angle, this, when spun only in one direction, can provide maximum traction on any surface. Unidirectional tyres have arrows pointing to their intended direction of rotation. Slick as oil is one term which we all are familiar with. Well, these tyres are also designed for the same purpose. They have a total smooth surface without any intrusion of grooves or even tread pattern. Given the width of the tyre, these Slick tyres provide the maximum surface area for contact. Such type of tyres are used only in races and provide the maximum traction. They may be slick however they cannot be used on oily, wet or also in off-road conditions. It may seem a relatively simpler term than the aforementioned ones. However wheelspin in this context means the motion of the wheels at a single spot without providing any momentum to the car in question. This usually happens when the car is on gravel, wet surface or oily surface. It can even happen when the engine in question is too powerful for the type of tyres used. Once the tyres gets sufficient grip to transmit the power from the engine to the ground, the car is set in momentum. Burnouts as we know are done intentionally as a stunt. This is done by pinning the throttle and at the same time jamming on the front brakes. This however has serious negative effects on the car’s brakes, tyres and suspension. Now this is another term which is commonly used nowadays since most of the up market cars feature this. LED is the short form for Light Emitting Diode. These are used in a car’s lighting system. Nowadays they are even used in car’s tail lamps and even indicators. Since a single LED unit cannot provide sufficient lighting for a car or to even seriously provide visibility, they are used in clusters. Again, Audi was the first manufacturer to use this type of lighting system for their day time running lamps. The newly launched Skoda Fabia in India is a shining example of LED technology been used in the turn indicators. This term is notated sometimes in the badging of various cars or in their engine bay. It applies to petrol powered motors. Various cars manufactures like Honda, Toyota and even Maruti Suzuki use this tech under different names like I-vtec, VVT-I and VVT respectively. Hyundai recently brought about their own version of this in the new Hyundai i10 and named it VTVT. All this eventually means Variable Valve Timing. In this basically, in the engine bay, the timing of the low speed cam is matched by the valve lift of the high speed cam lobe. This means that it provides the best of both the worlds by balancing low and high speed torque as also providing best fuel efficiency. Lower speeds ensure that the engine is running at optimum whereas on high speeds, it translates to better lugging power. This is an expensive technology and increases the cost of the car overall. Hence it is mostly used in high end cars or ones which can guarantee good profits.